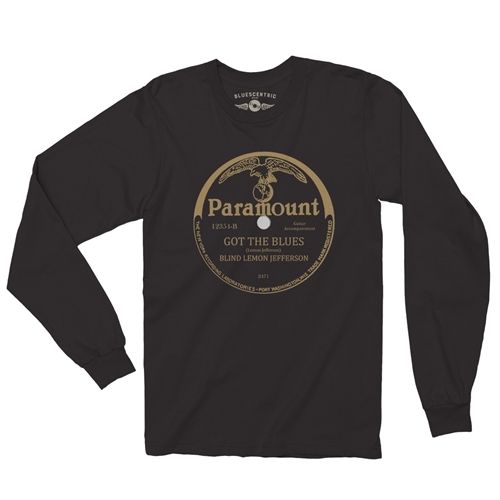 Paramount Records "Got The Blues" Long Sleeve T-Shirt. 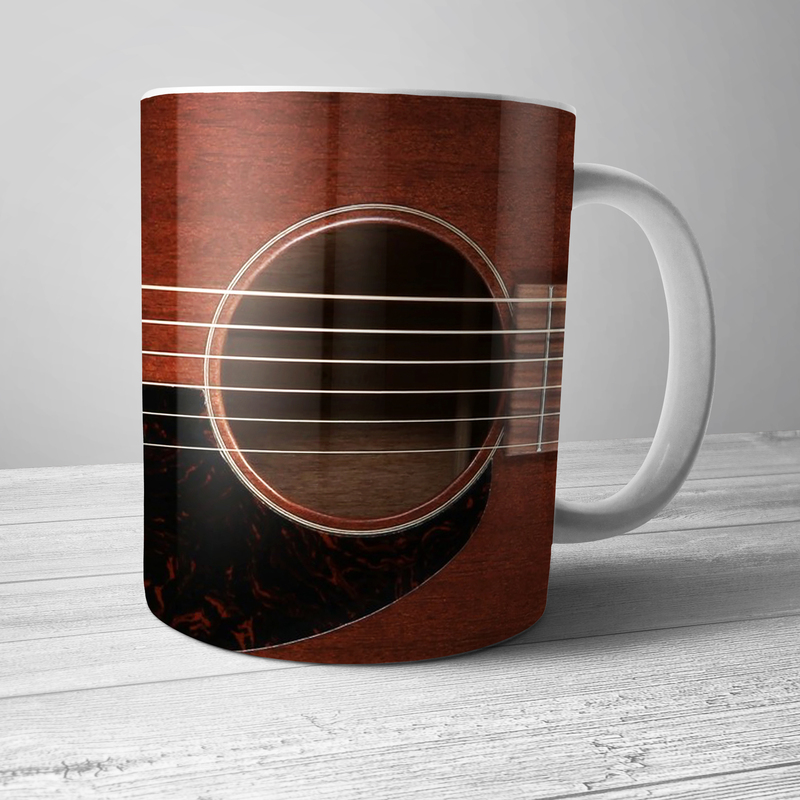 Back in March of 1926 in Chicago, Paramount Records recorded Blind Lemon Jefferson playing "Got The Blues", on the B-Side of "Long Lonesome Blues". It was released on 10 inch 78 RPM Shellac later that year and became a huge success, selling hundreds of thousands of copies. Paramount Records was the quintessential early blues music record label, recording Ma Rainey, Blind Lemon Jefferson, Charley Patton and others. Though the label boasted their sound came from their "New York Laboratory", almost everything was recorded at the Wisconsin Chair Company in Grafton, Wisconsin. Rumor has it, when the label went out of business in 1932, employees threw some of the master recordings into the river by the building. The rest were sold for scrap. 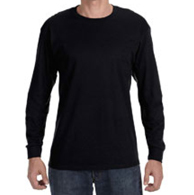 Bluescentric Brand carries premium Long Sleeve T-Shirts in sizes up to 5XL! 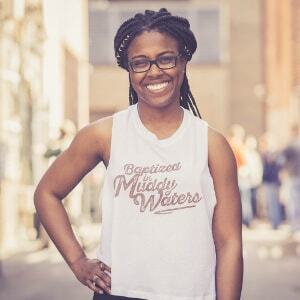 This is a pre-shrunk 100% heavy cotton 6.0 ounce long sleeve tee. Double-needle sleeve and bottom hem. This shirt comes in any color you want, as long as it's black.